The Pacers enter the postseason looking to showcase the grit that carried them to a 48-win season. 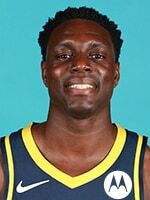 Despite losing All-Star Victor Oladipo to season-ending knee surgery in January, the Pacers (48-34) have remained a tightly tethered unit, wrapping up their regular season with a win over the Hawks on Wednesday. 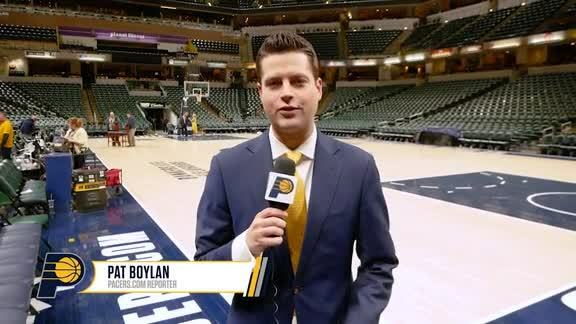 But the competition level gets steeper come Sunday afternoon, when the Pacers will tip-off their first-round series against Kyrie Irving and the Boston Celtics (49-33) at TD Garden for Game 1. The Pacers enter the matchup at full health aside from Oladipo and are aiming to correct the flaws that led to dropping three of the four contests versus Boston during the regular season. 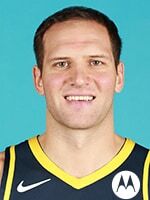 Indiana will likely lean heavily on the offense of Bojan Bogdanovic, who finished as Indiana's leading scorer with 18 points per game. The series could easily be decided on the defensive side of the ball, where Indiana ranks among the NBA's best units, allowing just 105.9 points per 100 possessions (3rd lowest in NBA). 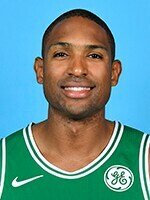 But during the regular season matchups with the Celtics, the Pacers were unable to slow Boston's transition attacks, allowing 26.8 points in transition, the most the Celtics had against any team and the most the Pacers allowed against any opponent, per NBA.com's John Schuhmann. In the postseason, however, the pace of games tends to slow down, which could allow the Pacers to negate some of Boston's fast-paced attack off of turnovers. 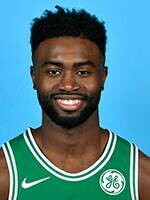 Just as Indiana enters the series without their top perimeter defender in Oladipo, the Celtics will be missing one of the largest pieces of their defense in Marcus Smart. The pugnacious guard who will likely finish the season on an All-Defensive Team suffered a torn oblique muscle in the Celtics' 81st game, leaving Boston without its top defensive cog for the first-round series. 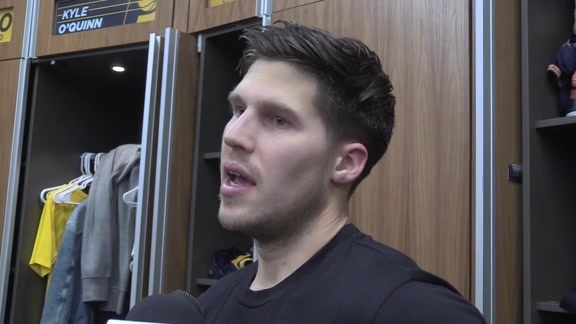 In their most recent matchup with the Pacers, Smart was glued to Bogdanovic, holding Indiana's leading scorer to four points on 1-of-8 shooting. Without Smart, the Celtics are likely to turn to either Jaylen Brown or Terry Rozier as the starting shooting guard. 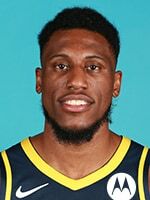 Brown, now in his third NBA season, has had a difficult season compared to his sophomore campaign, with his 3-point shooting dropping from 39.5 percent to 34.4. Rozier has also suffered a drop-off following last year's run to Game 7 of the Eastern Conference Finals, with his 3-point percentage dipping from 38.1 to 35.3. 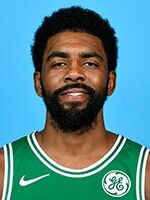 Despite Boston's desultory season in which they have underachieved by the standards of preseason expectations, the Celtics enter the postseason as one of the hotter teams in the NBA, winning six of their final eight games, including two against the Pacers. Over the past three seasons, the Pacers have fared well in Game 1's, winning two of their last three. Even with the solid performances, Indiana has still been unable to escape the opening round and is seeking to advance for the first time since the 2014 Playoffs. 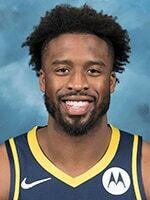 April 5, 2019: In their final meeting of the regular season, the Pacers were unable to slow the sharpshooting Celtics, who scorched the nets at Bankers Life Fieldhouse en route to a 117-97 win over Indiana, winning the seasons series 3-1 in the process. "They won the game. 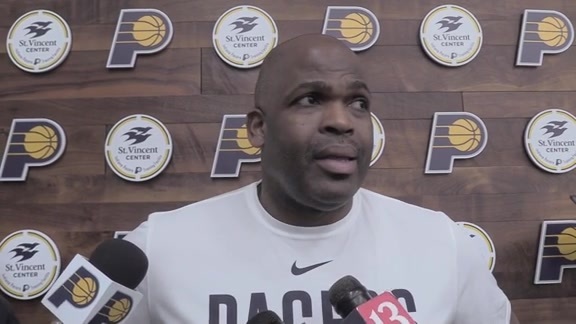 They were more physical, they were faster, they were stronger," Pacers head coach Nate McMillan said. "They pretty much dominated the game." 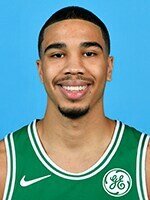 The Boston victory gave the Celtics an inside track towards the fourth seed in the postseason, as second-year forward Jayson Tatum connected on 9-of-19 shots for 22 points. Coming off the bench, former Butler standout Gordon Hayward was flawless, making all nine of his shots for a 21-point evening. 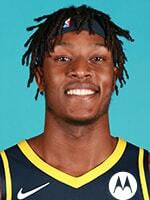 Myles Turner led the Blue & Gold in scoring with 15 points, with Domantas Sabonis and Tyreke Evans each chipping in 12 off the bench. "We’re going to put this game behind us as fast as we can, have a good day of practice tomorrow and continue to try and get better," said McDermott, who scored 11 points. "We feel like we can play with anyone in this league." The Celtics lead the all-time series 98-79 and have won three straight against the Pacers. Indiana and Boston have met in the postseason on five occasions, with Boston winning the first three (1991, 1992, 2003) and Indiana winning the next two (2004, 2005). The Celtics have no shortage of Indiana connections. Head coach Brad Stevens hails from Zionsville, IN and coached Butler University to two National Title Games. 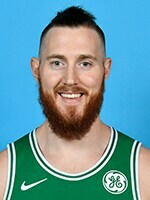 Gordon Hayward is from Brownsburg Indiana and played at Butler. Two-way player R.J. Hunter attended Pike High School in Indianapolis.